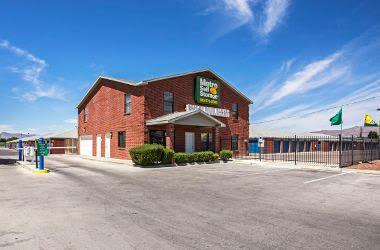 Located near Fort Bliss on Pebble Hills Boulevard, Metro Self Storage in El Paso is the ideal place for personal, business, and household storage. 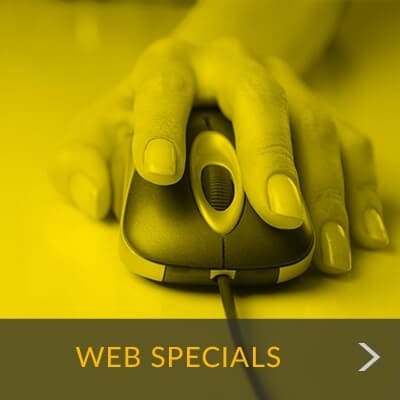 We are committed to offering you a clean, friendly, and well-lit facility with 24-hour access every day of the year. Our Resident Property Manager takes pride in providing top-notch customer service to residents, businesses, visitors, and military personnel. Not only is our facility well cared for, but it's also full of great features. All of our units are ground level so you can roll along our extra-wide driveways right up to your storage unit without the hassle of stairs or elevators. Additionally, our unique brick buildings provide additional insulation, so your stored items are better protected from extreme temperature swings. "Friendly, pleasant owners. Clean and well kept storage units. 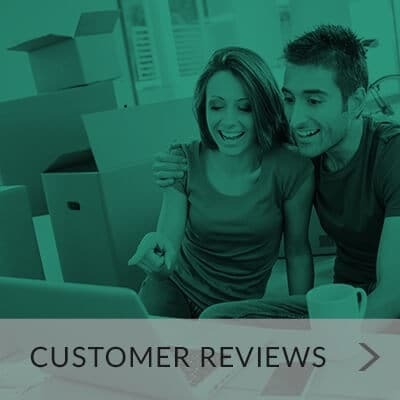 I would highly recommend..."
"Great folks...they do the very best job that they can do to accommodate people's needs..."
"Have had a storage place at Metro Self-Storage for many years -- and could not be happier..."
When we meet customers during a major life transition our goal is to reduce stress by making storage simple, friendly, and expedient. When you need storage we can help you store the things that matter most because Metro Self Storage cares about you and your belongings. Security is crucial when storing your treasures away from home, and here at Metro Self Storage we are proud to have some of the best security in the industry. 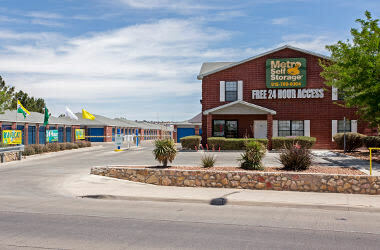 The perimeter of our El Paso self-storage facility is completely fenced, and a unique access code is required to enter the gate and disarm your unit's door alarm. Security cameras are strategically placed throughout the property along with ample lighting, and, with our manager living on site, there is someone always keeping an eye on things.